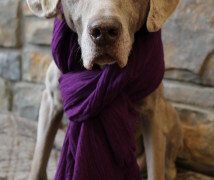 How to Help the Weims in Need! 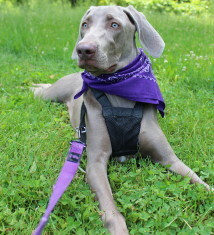 Adopt one of our wonderful Weimaraners and give them the life they deserve. To learn more, review the adoption process and complete our application. Visit our Petfinder page. Fostering is a rewarding way to help a rescued Weimaraner. To learn more, complete the Foster Home application. 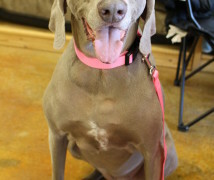 Volunteering is a great way to help rescued Weimaraners. To learn more, complete the Volunteer application. 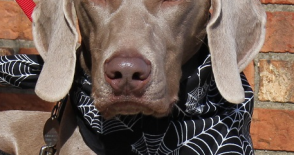 Your generous donations allow us to pay for vet bills and more to help the Weims in need. Click on the PayPal button below to donate. Rescued and Living the Weim Life!